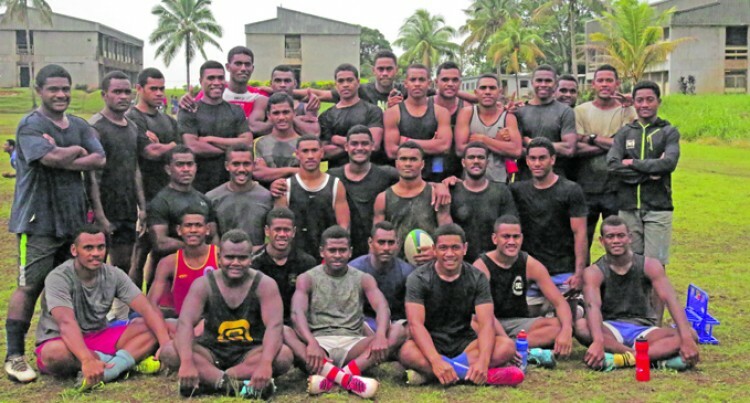 It will be a baptism of fire for the Nasinu Secondary School Under-18 rugby team when they play Ratu Kadavulevu School in the the quarterfinal of the Powerade Rugby Deans Trophy competitions at the ANZ Stadium, Suva on Saturday. Nasinu Secondary assistant principal Navitalai Waiwalu said they need to be at their best against the defending champions. Waiwalu said whatever the outcome, he applauds what they have achieved so far. Waiwalu applauded the never ending support of the teachers and the parents.